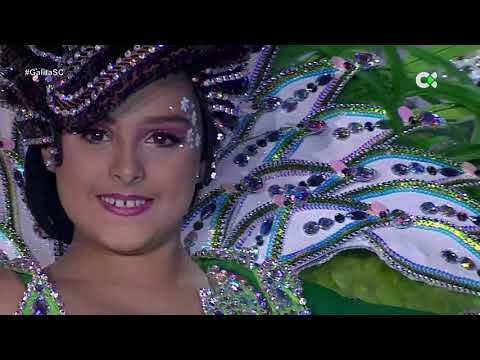 Friday 20 July 2018 at the Palmetum Car Park, Parque Marítimo de Santa Cruz from 5pm, this festival which takes over where Son Latinos left off, features artists such as Puerto Rican singer, Daddy Yankee ‘The Big Boss’ and Dominican artist, Natti Natasha. Meanwhile in the Plaza de Europa in Puerto de la Cruz from 9pm on Friday 20 July 2018, see Nalaya Brown (damelo suave), the Iñaki Arakistain Band and Ida Nielsen & Band. 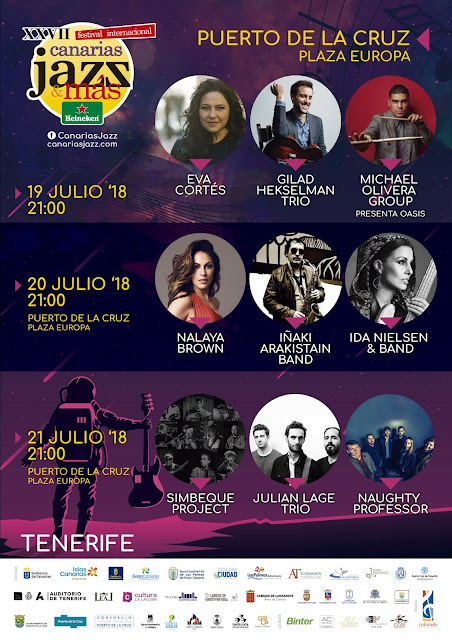 While on Saturday 21 July 2018, also in the Plaza de Europa in Puerto de la Cruz, you can see the Simbeque Project, the Julian Lage Trio and Naughty Professor.